I’ve noticed a troubling trend in vet medicine. It’s not exactly client bashing, but more of lack of compassion and taking time to actually talk to clients. Lest you think me a starry-eyed optimistic new grad out to make every client happy and save the world, that is not the case. I’ve been in practice for almost 10 years with nearly nine of those at the same clinic. I’ve struggled with burnout, especially when the demands of my new babies stretched me to my physical, emotional, and mental limits. But I’ve now seen pets from puppyhood or kittenhood through euthanasia and seen families through new pets, new marriages, new babies, divorces and deaths. I am absolutely not trained to provide any sort of “therapy” for my clients, but the intimacy of an exam room (even a veterinary one) combined with the vulnerability of needing care for a sick or injured pet lends itself to clients spilling their guts to us. Being in veterinary medicine, I was unfamiliar with the phrase “holding space” until I was faced with my own mental health struggles. I turned to a few people who I felt safe confiding in, and I never expected them to fix what was wrong or to do anything to make me feel better. I simply was looking for someone to sit with me through a struggle and be fully present while I unleashed my feelings. Similarly, I think most clients who talk to us about their struggles in their own lives don’t expect us to fix it. We see this unburdening of clients’ non-animal-related problems to us as an obligation to take that burden on ourselves. We feel immense pressure to FIX ALL THE THINGS. I don’t think that most clients vent because they want us to take on that emotional weight, but because we are in a unique position to hold space with them. How often during a day do people sit in a quiet place with someone and look each other in the eyes while they have a conversation? For some, the exam room might be the only place they’ve had a caring human to hear them all day. It can mean the world to someone to just sit and listen for a few minutes. All you need to do is say, “I’m so sorry. That sounds very difficult.” Don’t offer solutions that aren’t related to their pet. Don’t suggest they need to go see a therapist. Just hold the space for a bit, then move on. 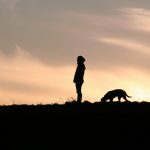 Compassion fatigue is a very real problem, and veterinarians do burn out if they take on too much of their clients’ emotional stress, but I don’t think the solution is to STOP having compassion for clients. 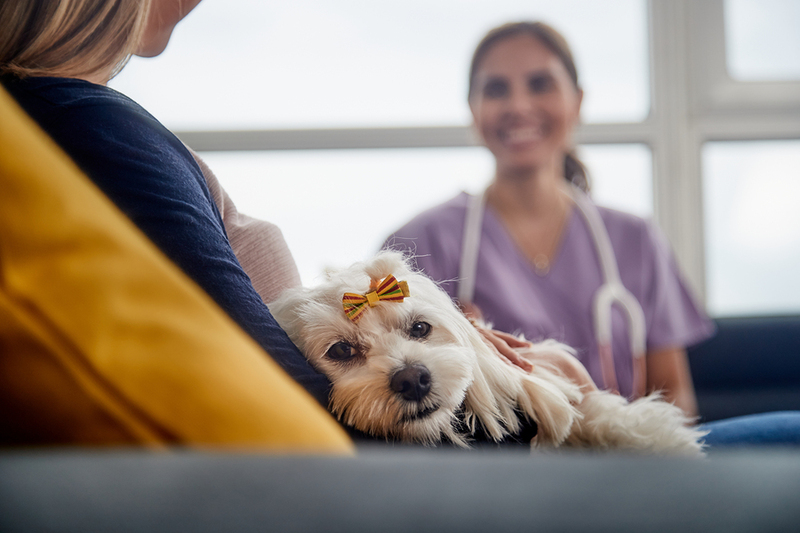 Most of us in clinical practice would agree that we receive thank you cards for euthanizing pets far more often than we do for diagnosing diseases, performing life-saving surgeries, or administering vaccines that save pets from awful infections. We see all the work we’ve put into mastering the science of being good doctors and unfortunately, most clients will never recognize how hard it is for us to keep some pets alive and healthy. But this week, I received three thank you cards for performing an act that really doesn’t require much from me in terms of medical skills. Euthanasia is the ultimate act of holding space for our clients, and I think the outpouring of appreciation we receive for being fully present with them while they say goodbye to their pets is an indicator of how valuable the practice of holding space can be. I do not want to be my clients’ therapist, but I also don’t want to harden my heart. I am learning to set healthy boundaries when needed, but also to hold space during those moments when clients need to open up to someone about whatever it is they are experiencing. I have so much gratitude for those who have done the same for me. Megan Schommer, DVM is a 2010 graduate of the University of Minnesota College of Veterinary Medicine. 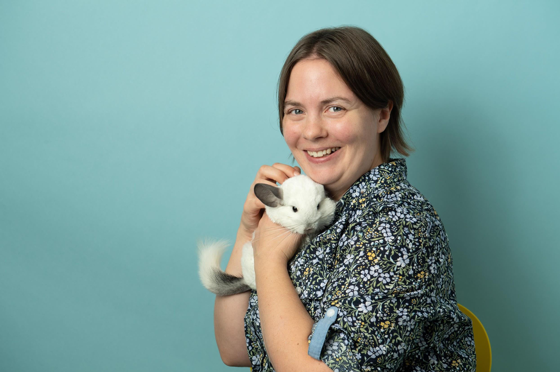 She practices at a small animal clinic in Minneapolis, Minnesota and has a special passion for exotic companion mammals.